Join us today and support our work in lobbying for safer roads and infrastructure, education and bicycles. 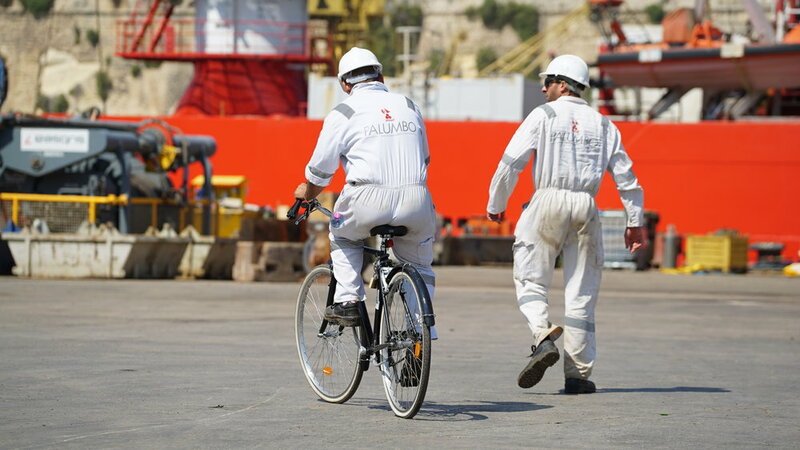 Tell your friends and family about cycling in Malta. There's no better way to make an impact than to become an active advocate yourself. Spread the two wheel love! Become an active citizens and make your voice heard. 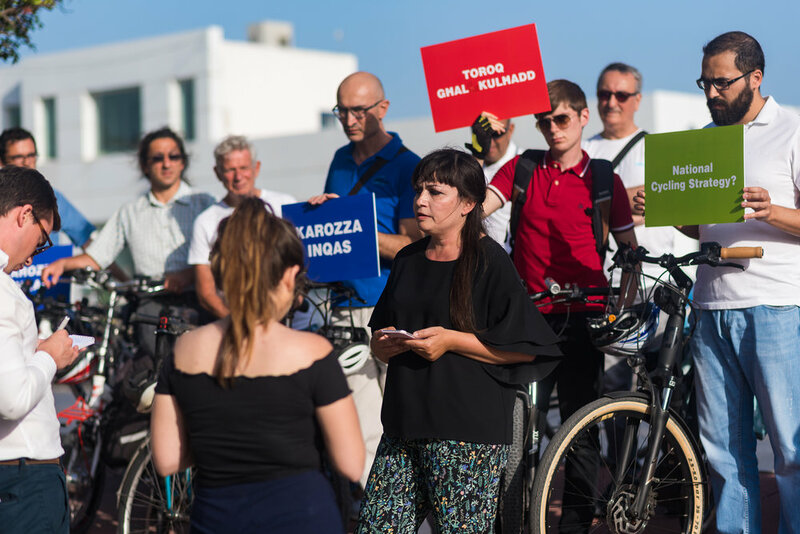 Write to your local and national representatives and let them know what you think about the cycling situation in Malta. Join our growing Facebook community, where members share ideas, experiences and keep up with latest news and updates from the group. Announcements for events, and social meet ups to make new friends are posted here.